Want to join a Guild? Join The Council of Arcanea and fight for The Daggerfall Covenant! HAIL KING EMERIC!!! Contest, what is the prize? (July 21st 2013, 11:03 PM)Tarantadu Wrote: Contest, what is the prize? "To live with honour is the call of all nords, to die with honour is my only request"
Talents... Well my record on minesweeper expert settings is 104 seconds. Does that count? an interesting, but somehow useful talent to be sure! I knew eh but I am also pretty sure I have minor brain damage lol due to the nature of my "talent"
Dat swag at 0.50. I love it haha. I'm pretty good at playing the trombone, not that I have any videos you guys can watch lol. I also like to build things, I'm a natural woodworker. It's in my blood. I'm also a pianist, cellist and amateur composer. I'll try and find a way to upload some of my works onto Youtube to share. (July 25th 2013, 08:08 AM)Grape Drank Wrote: I'm pretty good at playing the trombone, not that I have any videos you guys can watch lol. I also like to build things, I'm a natural woodworker. It's in my blood. Is this actually gonna be judged? 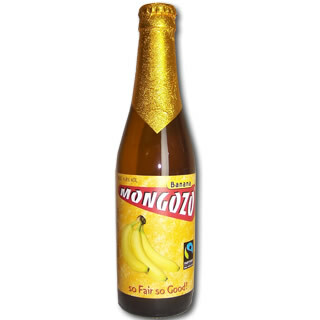 Banana Beer! <-- Click for banana beer!